With 210mm of rear wheel suspension travel complete with a robust and lightweight frame construction, the Fury Pro holds onto the trail with confidence-inspiring precision. It's ready to comfortably soar high across huge doubles and table-tops and down the steepest mountains at the fastest speeds. 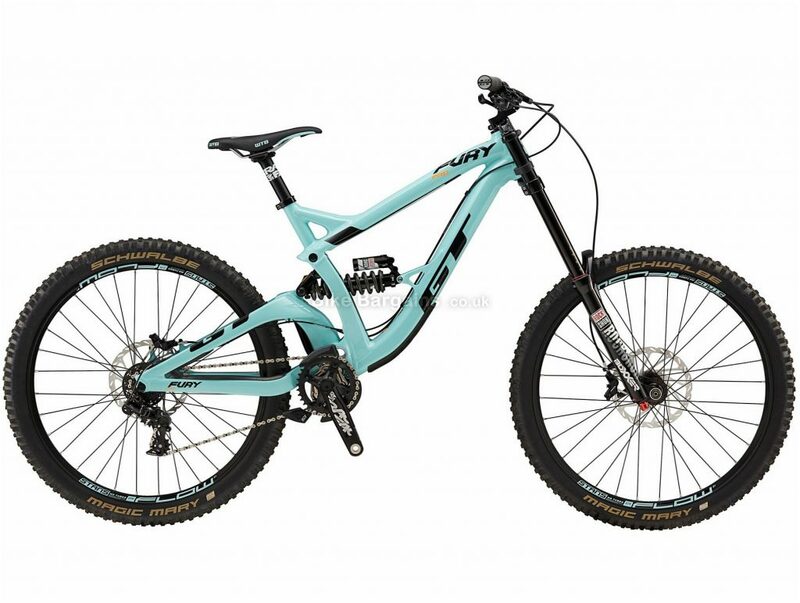 Designed in partnership with some of the best riders on the DH race circuit, this bike is bred to dominate on the race track and conquer freeride trails with style. Rolling on RockShox Boxxer Team and Vivid Coil Suspension Featuring the Independent Drivetrain Suspension System, which provides a superb pedalling platform and soaks up the largest hits on the mountain, the Fury Pro smoothens out everything in its path. Equipped with a RockShox Boxxer Team fork up front and a Vivid Coil shock on the rear, you're prepared to achieve any challenge in all weather conditions. SRAM GX Drivetrain with Guide R Hydraulic Disc Brakes SRAM drivetrain components provide the ultimate in performance for this exceptional bike build. Power is applied via the GX drivetrain and superior braking control is achieved thanks to the Guide R brakes, so you'll be carving your style into the mountainside with speeds you have never experienced before. Rolling on Stan's No Tubes Flow rims, wrapped in Schwalbe Magic Mary tyres complete with a GT finishing kit, this bike is ready to roost berms, huck drops and session the most demanding terrain all-day-long. Features: Frame: COR Downhill Design, 6069-T6 Alloy 27.5 Frame, 210mm Travel Independent Drivetrain Suspension System w/Forged Linkage, Pivots, 1.5" Head Tube, and 12x150mm Thru Axle Dropouts Fork: RockShox Boxxer Team, 200mm Travel, w/ Adjustable Rebound & 20x110mm Thru Axle Rear Shock: RockShox Vivid Coil R2C, 9.5"x3", w/ Adjustable Rebound & Compression Chain: KMC X10-1 Crankset: RaceFace Chester, 165mm, w/ 36T Ring Bottom Bracket: RaceFace X-Type, 83mm Rear Derailleur: SRAM GX DH Mid Cage Shifters: SRAM GX DH Trigger, Right Side Only Cassette: SRAM PG 720 11-25T Rims: Stan's NoTubes Flow S1, 32H Hubs: Front: All Terra Alloy Sealed Bearing 6-bolt Disc, 20x110mm Thru Axle; Rear: All Terra alloy 6-bolt Disc, 12x150mm Thru Axle Spokes: 14/15G Double Butted Stainless Tyres: Schwalbe Magic Mary Bikepark 27.5x2.35" Brakes: Front: SRAM Guide R, w/ Metallic Pad, w/ Rotor G2 203mm; Rear: SRAM Guide R, w/ Metallic Pad, w/ Rotor G2 203mm Handlebars: RaceFace Respond, 785mm Width, 1.5" Rise, 31.8 Clamp Stem: Direct Mount, AL6061-T6 CNC, 35mm Length Grips: GT Statement Double Lock-on Grips Headset: FSA Orbit Z 1.5R, 1.5" to 1-1/8" Reducer, Alloy Cups w/ Sealed Bearings Saddle: WTB Silverado Race Seatpost: RaceFace Chester, 31.6x350mm. 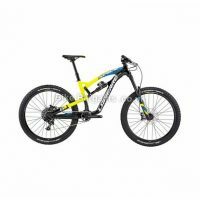 How about some of these Men's Full Suspension MTB deals instead?! 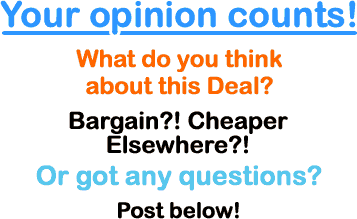 Or check out all of my latest mountain bike deals. 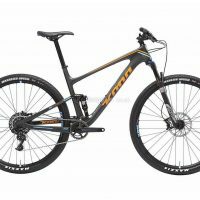 Not convinced this is the right MTB for you? 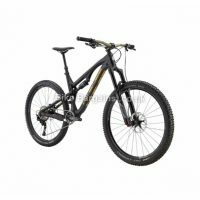 Check out my Mountain Bike page, full of my latest sale bikes - from 26" Alloy Hardtails to 29" Carbon Full Suspension Bikes, and everything inbetween - all searchable by size. Or for those of you who prefer tarmac, view my road bike listings instead. One of the world's most iconic bike brands, GT was formed in 1972, taking it's name from the initials of founder Gary Turner. His first product was a custom made BMX frame for his son, and it's durability made it a hit on the SoCal BMX tracks. As a result of this, Gary started producing BMX frames for general sale from 1974 onwards. By 1987, GT moved into the emerging mountain biking discipline, and shortly afterwards started manufacturing it's distinctive triple triangle design hardtails, which are still made to this day. By 1999 GT have developed the i-Drive suspension system, which proved popular amongst off-roaders. Further innovations included the Downhill IT-1 complete with built in gearbox, a world's first. From 2007 production began on 29" wheel MTBs, and the introduction of carbon in the build process. 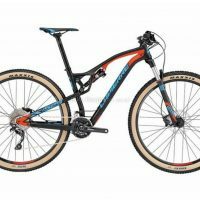 Nowadays GT caters for Road, Cyclocross and MTBs, as well as a range of BMXs in keeping with it's history. Famous riders to have competed on GT bikes include Hans Rey, Steve Peat, Brian Lopes, the Atherton siblings (Gee, Dan & Rachel), Rebecca Twigg and Juli Furtado. To find out more about GT, you can view their latest bike ranges, or the official company history at their wikipedia page at https://en.wikipedia.org/wiki/GT_Bicycles.